NCi is proud to be a sponsor of the 88th U.S. Amateur Public Links Championship held July 15-20, 2013 at Laurel Hill Golf Club in Lorton, Virginia. The annual event brings together the best amateur golfers in the country for an event consisting of both stroke play and match play. 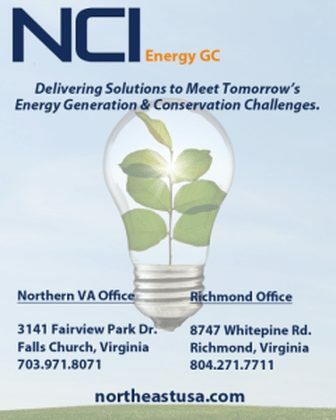 NCi used this opportunity to increase awareness around our work in the Energy Generation & Conservation space. NCi is committed to assisting our clients minimize the social and environmental impacts of energy consumption in their projects. 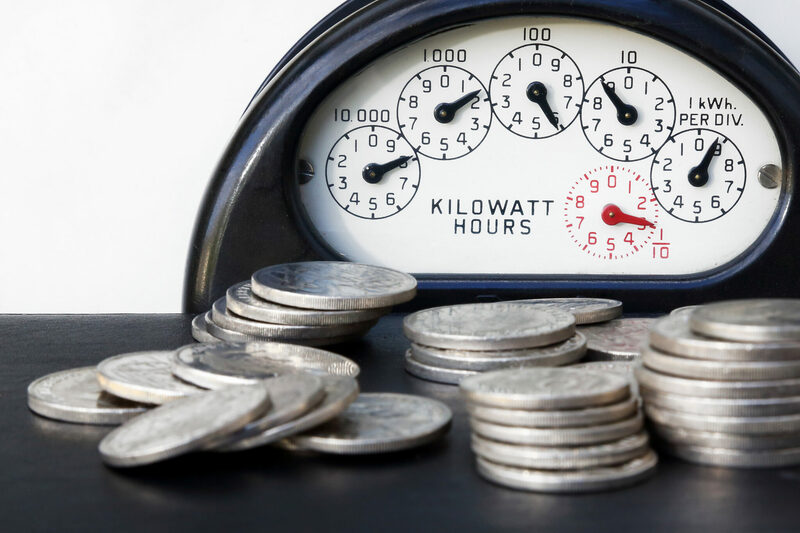 Our increased focus in this area has led to smarter energy use, a reduced carbon footprint and countless capital incentives associated with energy conservation.